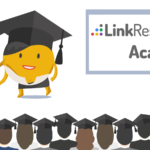 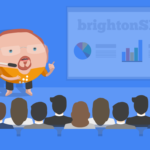 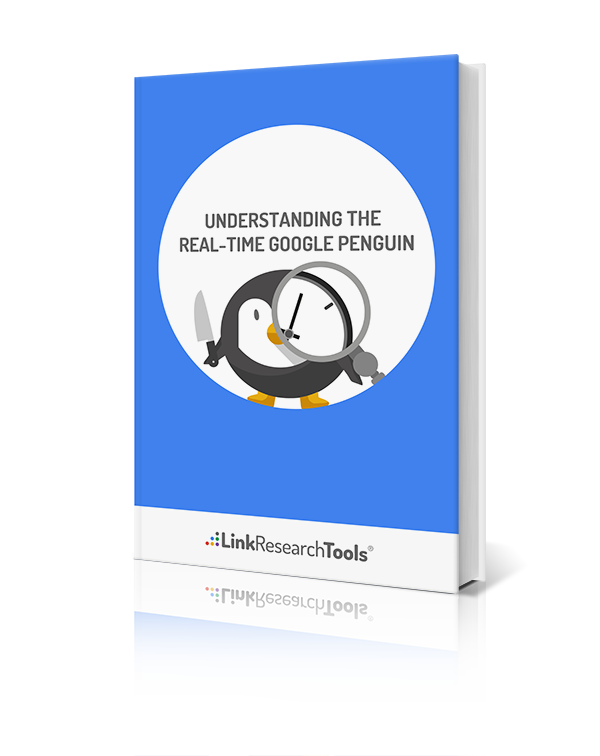 Your 75 Page Guide to Google Penguin, Penalties and SEO in the Real Time Penguin Era. 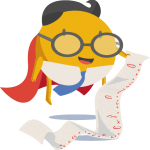 With every new Google Penguin update, many websites got penalized. 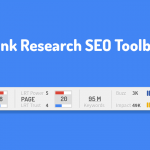 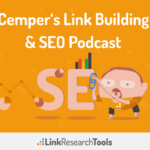 SEOs could see dramatic changes in the SERPs and the webmasters who disavowed bad links and improved their backlink profiles recovered their rankings. 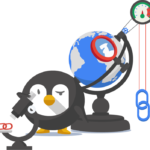 On September 23, 2016, Google officially announced that they made Google Penguin part of their Core Algorithm. 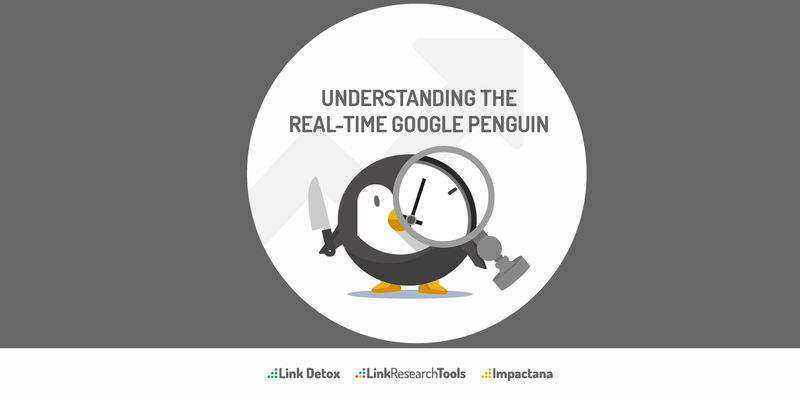 SEOs find the Real Time Penguin to be a good thing since there will be no more massive changes coming with each update. 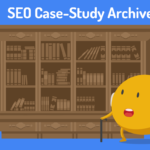 Also, webmasters will not need to wait for years for a Google Penguin update to take place so that they can recover from a Penguin penalty. 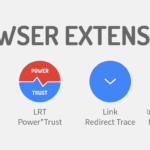 Everything happens in real time now. 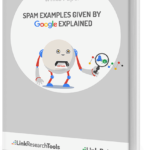 Google loves links; it only hates the spammy ones. 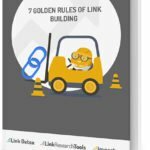 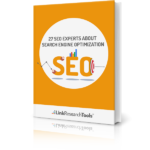 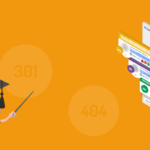 Read this eBook if you want to know how to keep your website safe from a Google Penguin penalty and build links that help your website rank better. 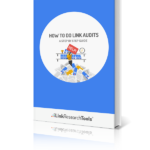 Links in particular are really important to Google because that’s how we discover the rest of your website.